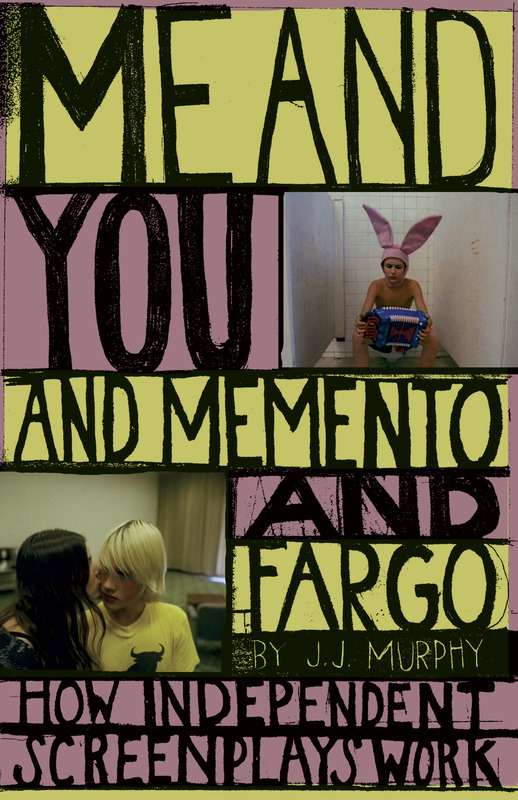 Welcome to the personal web site of the filmmaker, scholar and author J. J. Murphy. My web site and blog reflect my major interests in American Indie Cinema, screenwriting, avant–garde cinema, comtemporary art, and the films of Andy Warhol. Over the past five years, I have posted over 100 blog entries related to these topics. My films have screened at various showcases, film festivals, and major art museums around the world, including the Museum of Modern Art, the Whitney Museum of American Art, Anthology Film Archives, the Museum of the Moving Image, the National Gallery of Art, The Austrian Film Museum (Vienna), The Barbican Film Centre (London), and the Centre Georges Pompidou (Paris). I've published articles in such journals as Film Culture, Film Quarterly, Millennium Film Journal, and the Journal of Screenwriting. 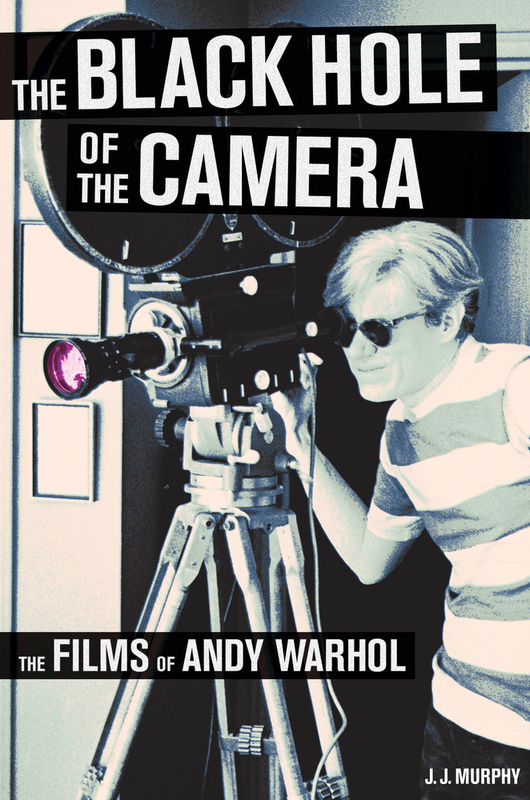 I’m the author of two books: Me and You and Memento and Fargo: How Independent Screenplays Work (Continuum, 2007) and The Black Hole of the Camera: The Films of Andy Warhol (University of California Press, 2012). I serve on the editorial board of the Journal of Screenwriting. I am an editor of the new Palgrave Studies in Screenwriting series. I teach film production, screenwriting, and film studies at the University of Wisconsin-Madison.